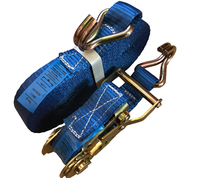 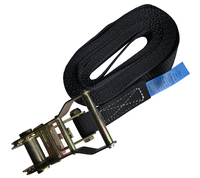 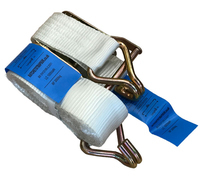 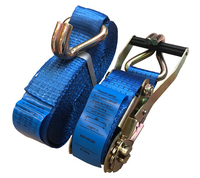 Endless Blue Ratchet Strap - 6m x 35mm - 3000kg break force. 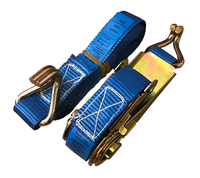 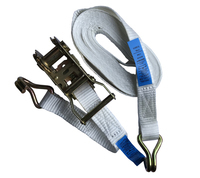 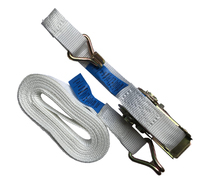 Endless Blue Ratchet Straps 6m x 35mm wide polyester webbing. 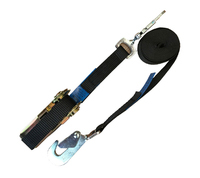 High quality stage cargo control using ratchet straps.